Close-up Of A Great Pyrenees Dog Walking On The Grass. Stock Photo, Picture And Royalty Free Image. Image 9894650. 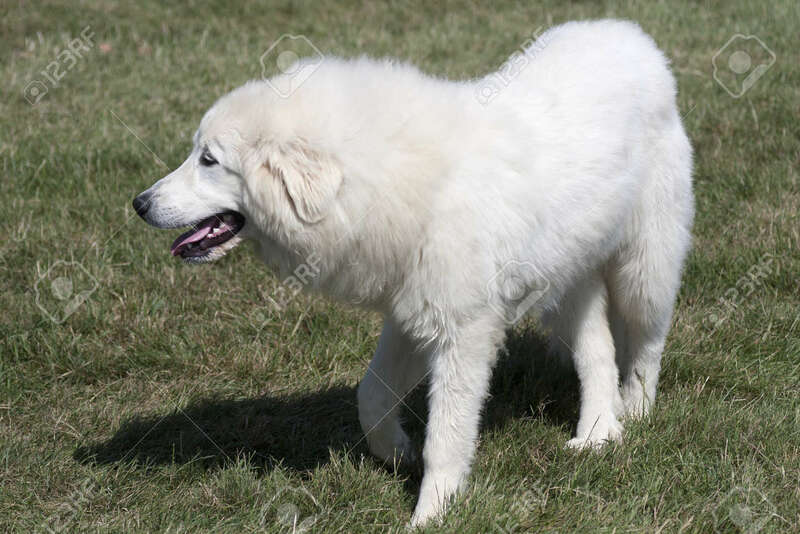 Stock Photo - Close-up of a great Pyrenees dog walking on the grass. Close-up of a great Pyrenees dog walking on the grass.